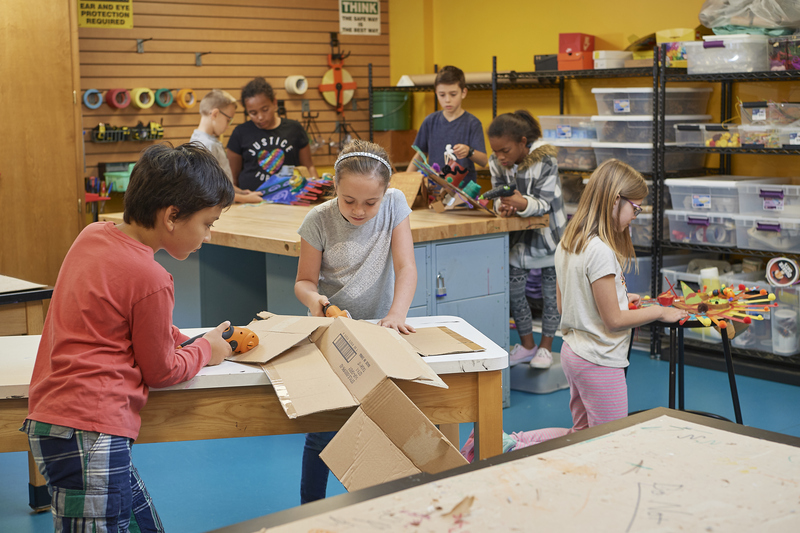 Join us for an afternoon to design, collaborate, make, build, invent, and have FUN! This is great opportunity for students and families outside the Westtown community to get a taste of our campus and school. This is a free event and open to students ages 8-12. Innovation Day will take place in our award winning Science Center. The afternoon begins and at 1:00 pm and will go until 2:30 pm.